Introducing the newest addition to our furniture collection. 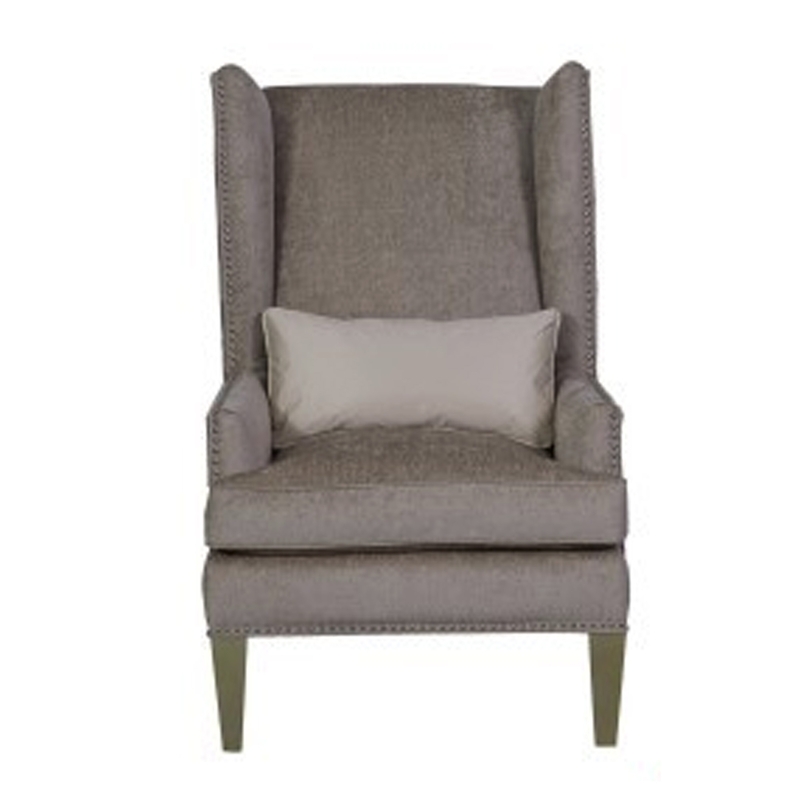 Complete your home with this beautiful light taupe velvet high back chair. Featuring a patterned design with a jewelled design around the chair it's a perfect addition to add to your interior.